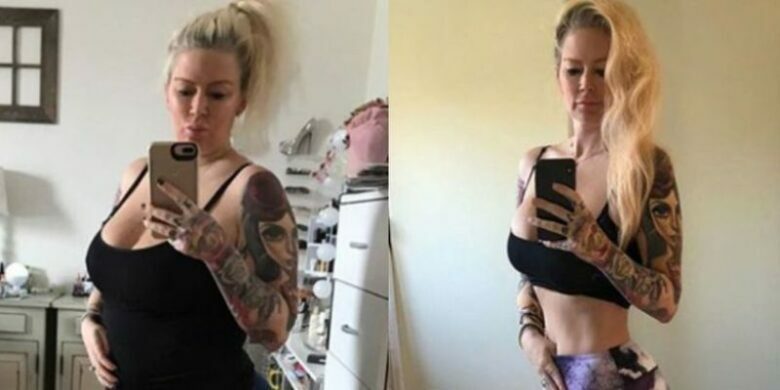 Lately, Jenna Jameson is sharing advice on how to lose weight with the keto diet. 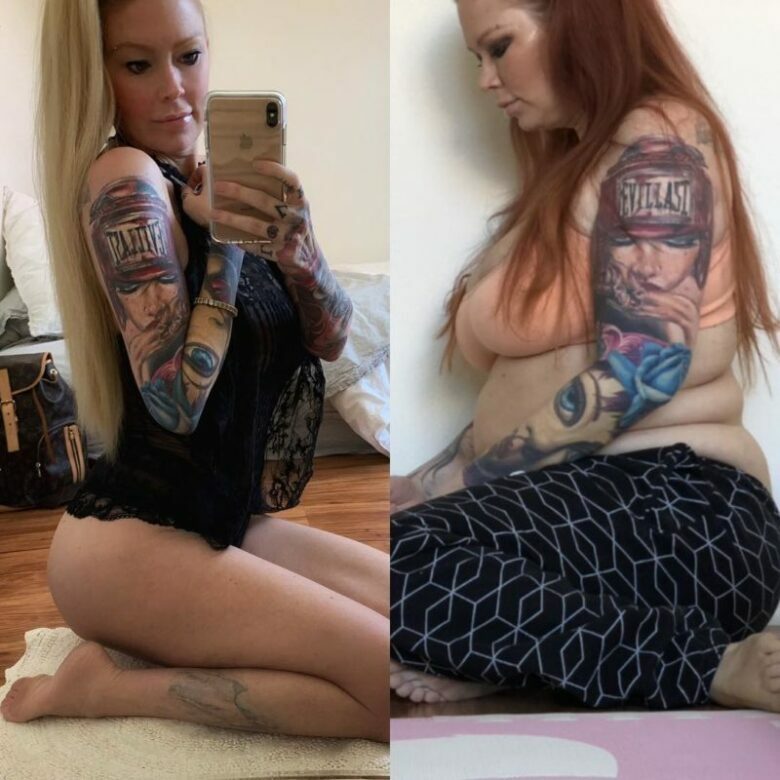 She even made an Instagram account @ketocantlose, where she is sharing advice and motivational quotes. 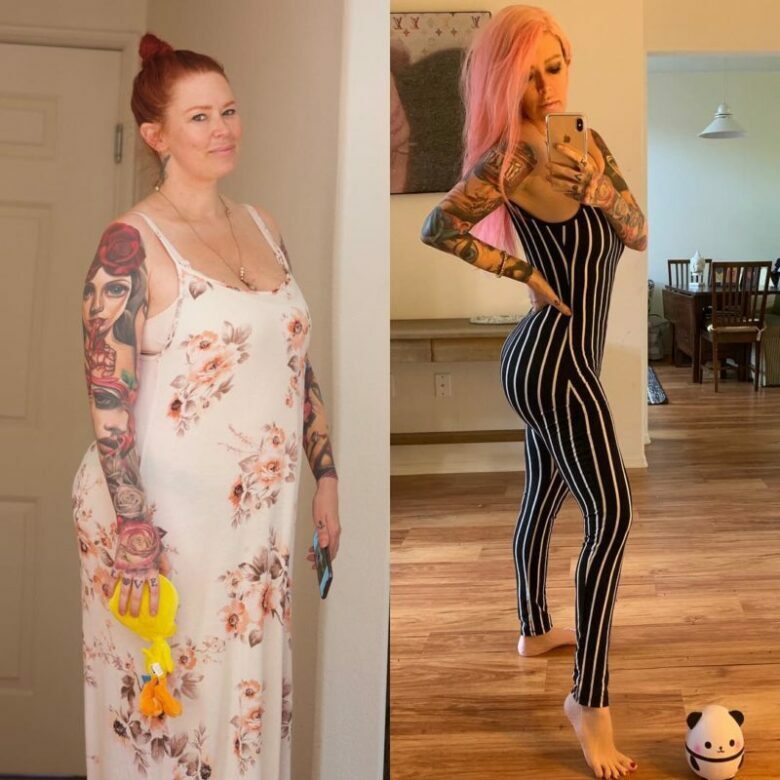 Jenna managed to lose 80 pounds with the help of the keto diet. And now she looks better than ever, and you must agree with that when you see the before and after photos. 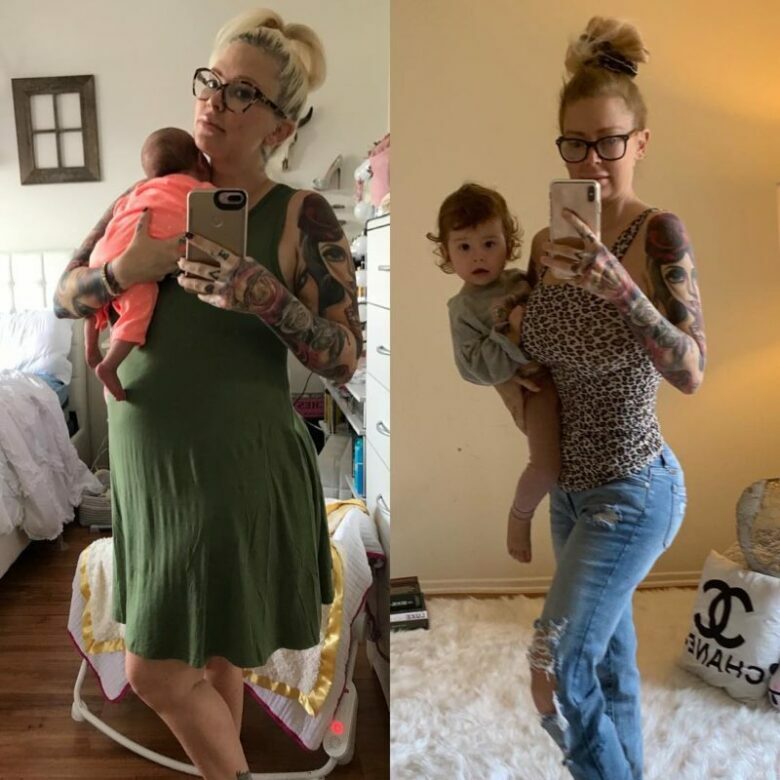 She says that now she has her ideal weight, but she will try to maintain it with the strict keto diet. Besides the diet, she is working out and building her muscles. And one important thing that helped her a lot is intermittent fasting. She is sharing with her followers her favorite foods and delicious low-carb breakfasts. 5. Intermittent fasting between 6 p.m. – 11 a.m.
We think these 12 steps are easy to do, and everyone can try it.